Beti Ellerson, "Z�lie Asava: mixed-race identities and representation in Irish, U.S. and French cinemas," African Women in Cinema Blog, (February 28, 2015). http://africanwomenincinema.blogspot.com/2015/02/zelie-asava-mixed-raced-identities-and.html. The 2016 film, based on a book released earlier that year, depicted the struggle of Ms. Johnson and other black women for equality at NASA during the height of the space age and segregation. The mathematician tracked the trajectories of crucial missions in the 1960s. 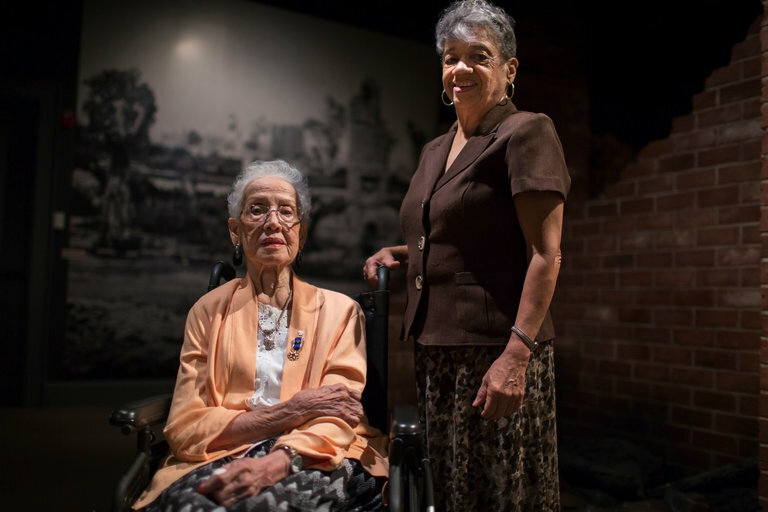 “I am thrilled we are honoring Katherine Johnson in this way as she is a true American icon who overcame incredible obstacles and inspired so many,” Jim Bridenstine, the administrator of NASA, said Friday in a statement. A dedication ceremony is to be held at a later time. HAMPTON, Va. — Growing up here in the 1970s, in the shadow of Langley Research Center, where workers helped revolutionize air flight and put Americans on the moon, Margot Lee Shetterly had a pretty fixed idea of what scientists looked like: They were middle class, African-American and worked at NASA, like her dad. It would be years before she learned that this was far from the American norm. And that many women in her hometown defied convention, too, by having vibrant, and by most standards, unusual careers. Black and female, dozens had worked at the space agency as mathematicians, often under Jim Crow laws, calculating crucial trajectories for rockets while being segregated from their white counterparts. For decades, as the space race made heroes out of lantern-jawed astronauts, the stories of those women went largely untold.